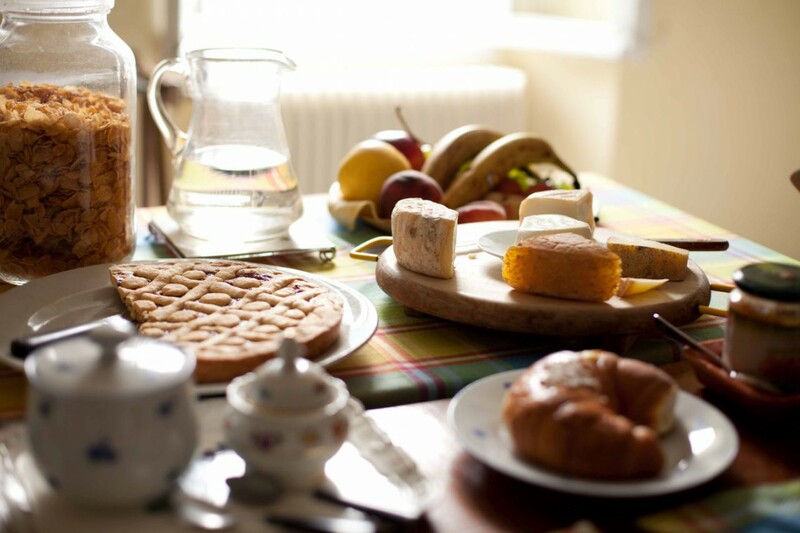 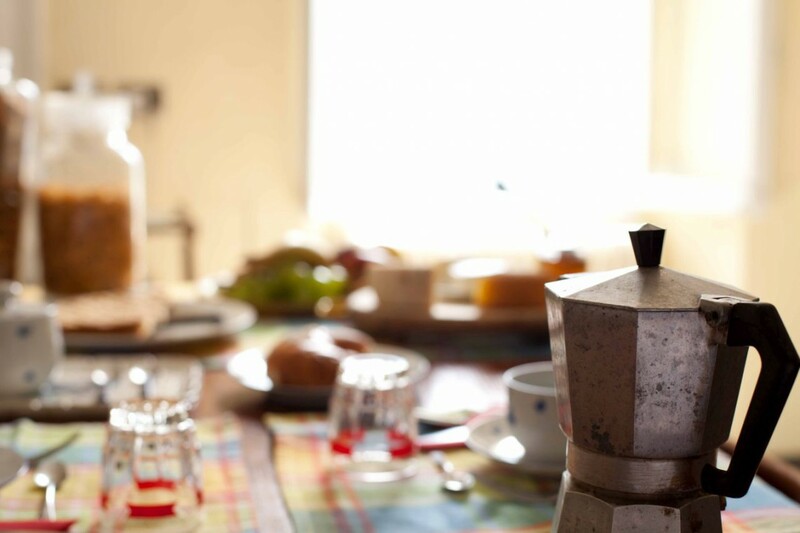 Every morning is a real feast at Cà Spiga, rich of the genuine and local flavours of our tradition… an Italian espresso or a foamy cappuccino, our homemade tarts and freshly baked croissants, the organic jams, local honey and freshly squeezed orange juice will let you start the morning the right way! If you like savoury breakfast no worries we have plenty of food for you! 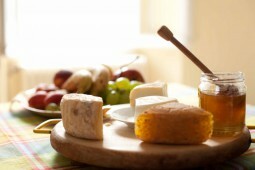 Local cheeses and cold dried meats directly from our family shop Bottega Da Luciano. 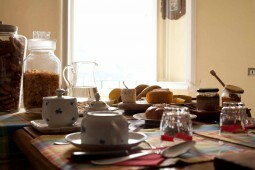 And during late spring and summer time you can enjoy breakfast on our beautiful terrace kissed by the lake sunshine. Amazing food and stunning panorama… can you ask for more?